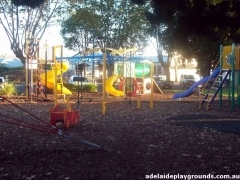 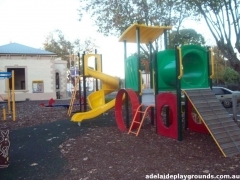 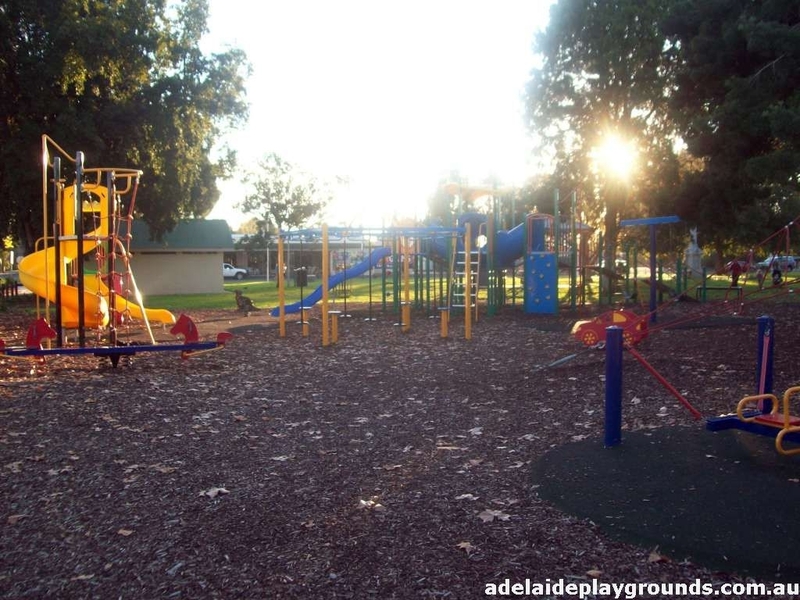 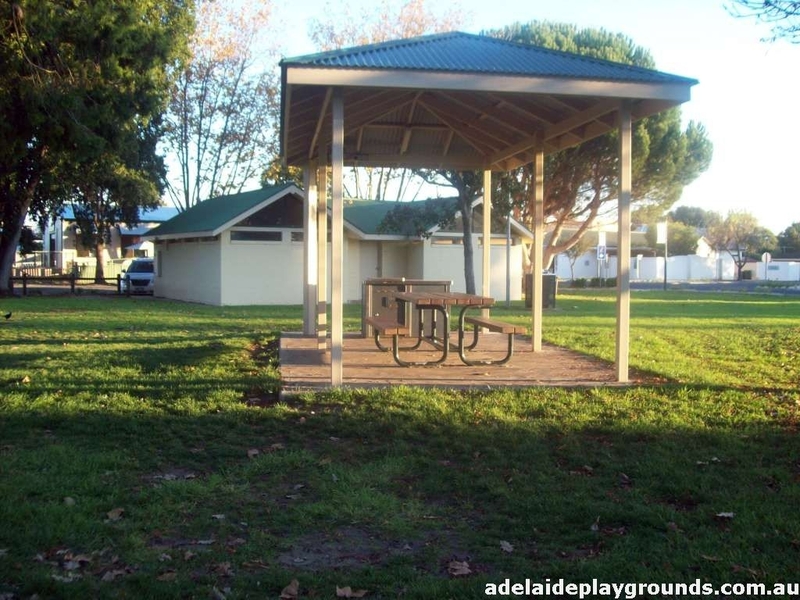 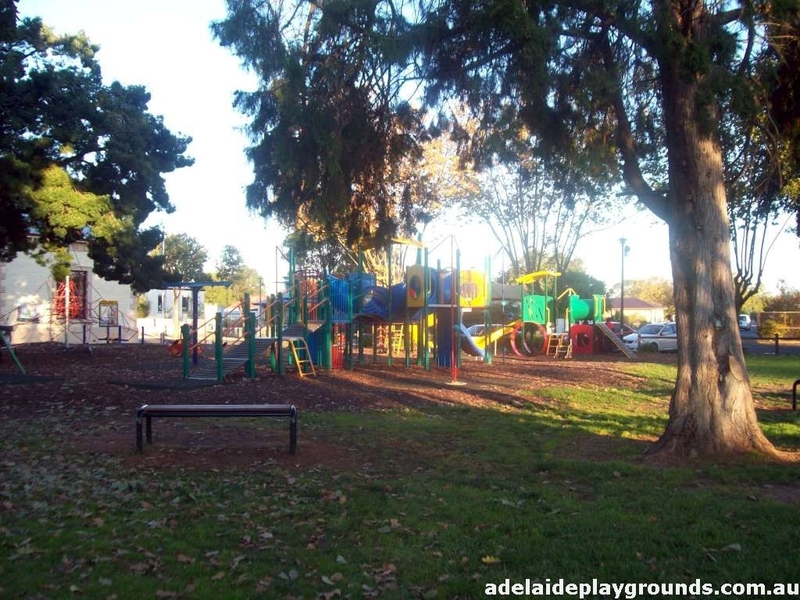 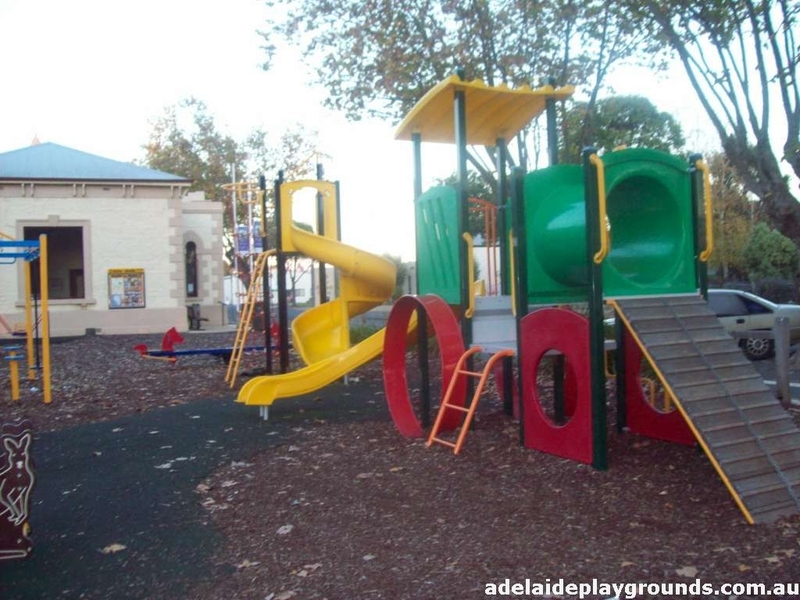 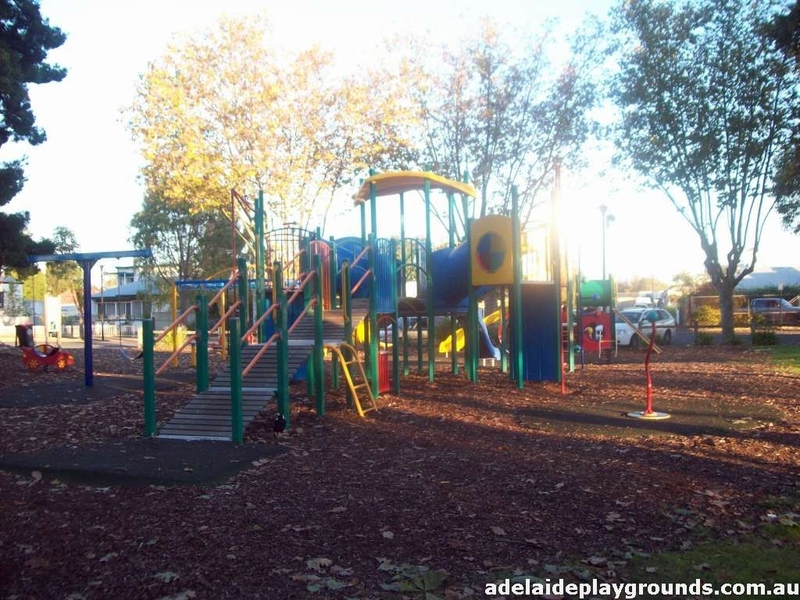 This quiet country town is home to this lovely, well looked after playground. There is plenty of shade and places to sit and enjoy the serenity while the children play. Carparking can be found at the information centre or the street and you can grab a coffee from the cafe opposite the park.